Cosmetic surgery and reconstructive surgery are complimentary. The aesthetic skill required to correct any of your imperfections defines the tissue requirements and techniques needed to rebuild body areas lost to cancer and trauma. 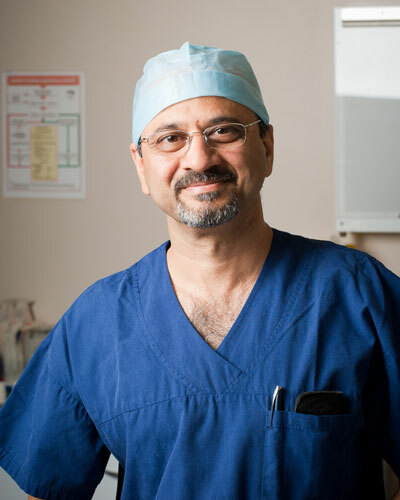 It is important that you find an experienced surgeon with appropriate surgical qualifications. The guidelines state from the Australian Society of Plastic Surgeons that it is not best practice to have online photos as they may be misleading. Patients are shown real before and after photos in the privacy our practice at the time of consultation where the Surgeon can explain how they are relevant to your body and to your surgery.